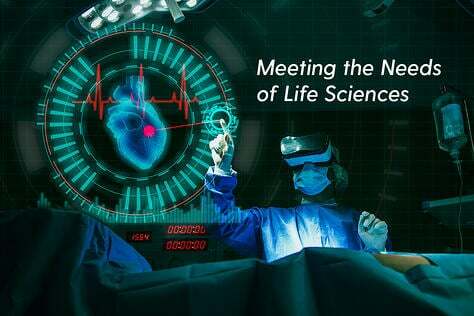 If, in creating your company's new enterprise system, you decided that the deep and connected functionality you required in each of your core operational areas could not be met by a single platform, you are not alone. 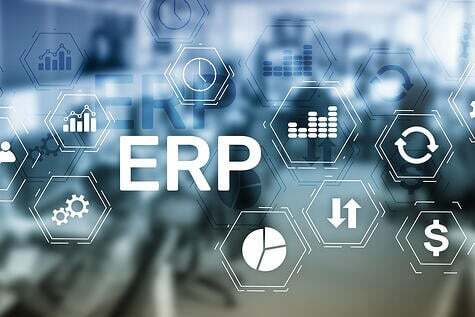 Because modern systems are built with open, flexible architectures, they have made it possible for enterprise buyers to pick the best application for every need, user and business case, including ERP. No longer do you have to sacrifice functionality for ease of integration. You can build what you've always wished, a best of breed system. With the rapid growth of the Salesforce ecosystem, more and more companies are considering independent software vendors’ cloud applications for that platform. 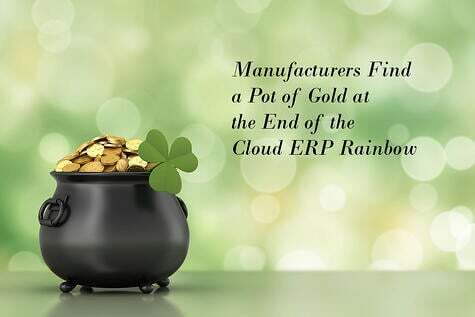 This also applies to those companies looking for cloud-based ERP solutions. 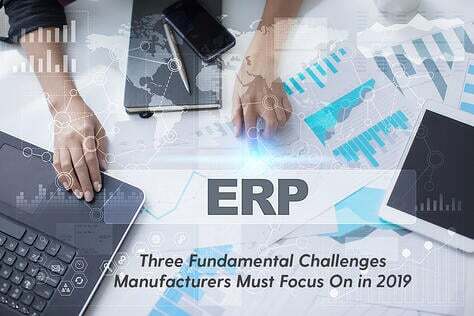 Many manufacturers and distributors that have their CRM and other software on that platform are now considering an ERP created just for them that is written on Salesforce. This means the company can leverage their investment in the Salesforce platform and integrate their manufacturing and/or ERP seamlessly with their other Salesforce cloud apps. But, such integration doesn’t stop at with the manufacturing/distribution ERP. IT management will want to continue to promote a "best of breed" approach to your other applications, such as Financial... Receivables, Payables, Ledger and Reporting software from a Salesforce partner so that they can continue to easily integrate that partner’s financials with Rootstock manufacturing/distribution cloud ERP. "Unique and perfectly designed to address customer requirements from different industry backgrounds, Rootstock's offering is exclusively available on salesforce.com Salesforce platform (100% Force.com native ERP software) and available through salesforce.com's AppExchange, where its manufacturing/distribution apps integrate out of the box with native sales and accounting apps by salesforce.com (Sales Cloud), FinancialForce, Avalara, Intacct, Propel, Arena, Revenova, ComplianceQuest and Zencraft Limited. 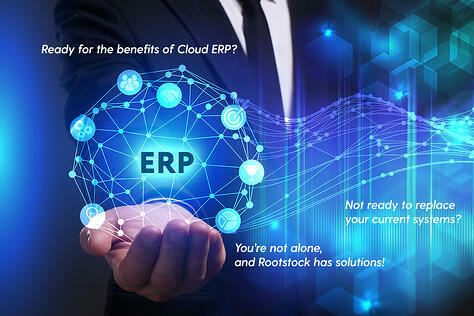 Rootstock has creatively brought together these different robust application modules, ranging from general accounting, cost accounting, and sales and customer service all the way to operations, the supply chain and product design and management to ensure the company is leveraging all sides to build a robust ERP solution. 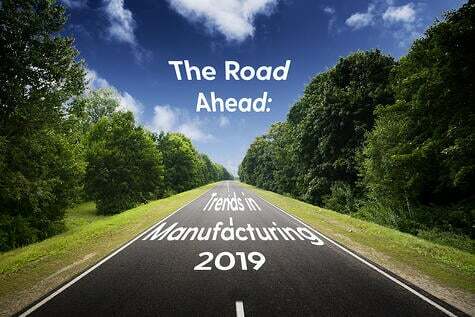 In other words, Rootstock has a deep operational model and a financial module supporting customers that are both business and manufacturing/distribution focused." In fact, Rootstock has gone beyond this model, actually selecting "best of breed" software apps from within the Salesforce ecosystem that will provide its manufacturing and distribution customers with the best possible enterprise system. For instance, ComplianceQuest is the leading provider of Enterprise Quality Management Software (EQMS) also built on the Salesforce Force.com platform. 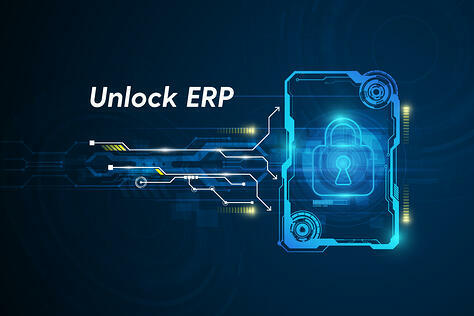 The two firms have worked together to help joint customers even more easily integrate Rootstock's Manufacturing/Distribution ERP and ComplianceQuest's Enterprise Quality Management capabilities. This combination lets enterprises manage quality by collaborating with their supply chains and stay compliant with industry, country and customer specific regulations. Since both companies are Salesforce OEM/ISV partners, ComplianceQuest clients are able to more quickly, easily and affordably upgrade and deploy Rootstock's popular ERP while Rootstock customers can seamlessly create and navigate to ComplianceQuest’s quality, compliance, content and collaboration management processes from a variety of Rootstock processes including Approved Vendor Management, PO Receipt, RMA Inspection, Sales Order Fulfilment and Production Work Order Operations. The 10 year old Salesforce AppExchange is the world’s leading business application marketplace, complete with thousands of apps that help businesses increase team productivity and company growth. Here are four reasons why it is so valuable. It’s the biggest CRM app marketplace. With nearly 3,000 apps in the ecosystem, organizations can leverage a much broader range of vendors than any other CRM marketplace can provide. In fact, the AppExchange offers 10 times more sales apps than the average CRM. With access to so many tools, sales teams can improve efficiency and increase productivity, giving them a huge advantage. It’s trustworthy. The level of transparency in the AppExchange guarantees customer satisfaction. It gives users access to thousands of customer reviews so they can find a solution to fit their business needs and write reviews of the ones they use themselves. To become an AppExchange partner, apps must undergo a rigorous security review. A dedicated Salesforce.com team ensures the app functions properly and is safe to use. This security review helps ensure that the app meets Salesforce.com security standards and best practices, achieving a higher level of trust with prospective buyers. It’s easy-to-use. As a Salesforce user, you can seamlessly integrate any AppExchange app with your system. It’s plug and play. Not only is it simple to install new apps, it’s easy to use them, too. It solves real problems for businesses. Discover new tools for all of your business requirements. Being built on the Salesforce platform, both companies' users can connect and collaborate with all customers, suppliers, employees and other stakeholders via Communities, Chatter and all popular social media platforms. Leveraging Salesforce1 mobile access, they can communicate via iPhone, iPad or Android devices. 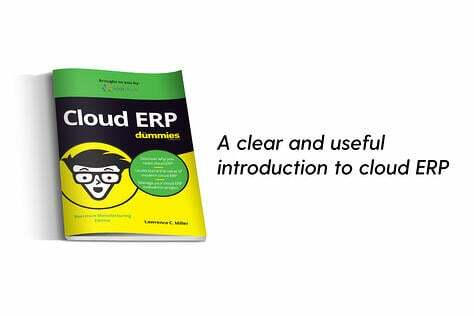 They will be seamlessly integrated with Salesforce Sales Cloud and popular accounting solutions. Users can get useful and accurate dashboards, reports, alerts, custom metrics and key performance indicators (KPIs) using a very powerful analytics, reporting and querying engine. What Makes All of This Possible? For those that always want to understand the "how's" and "why's," a pending blog will get into the nuts and bolts of how the Salesforce platform was designed to bring best of breed benefits to customers that deploy any part of Salesforce' offerings. It's actually quite interesting and we look forward to sharing it with you.